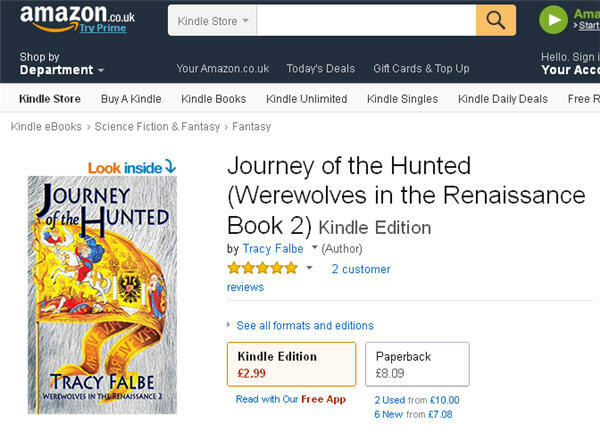 I’m grateful to the two readers in the UK who took the time leave 5-star reviews for Journey of the Hunted: Werewolves in the Renaissance 2. They bought the ebook from the Kindle store, and both expressed their eagerness to read the next part of the series. Despite my recent health challenges that have delayed the writing of the next book in the series, Werewolf Castle, I am working on that novel. I’m currently 13 chapters in, and I’d like to believe that I could publish it in 2017! Over the years, I’ve noticed that my ratings from UK readers tend to be the best. Perhaps people in the United Kingdom are very polite, or perhaps my writing is particularly dazzling for them. Either way, I’m grateful to have entertained a few people. Journey of the Hunted picks up the story exactly where it left off in Werelord Thal: A Renaissance Werewolf Tale. 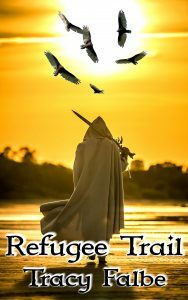 Altea is recovered enough from torture to travel. She and Thal emerge from hiding near Prague along with Mileko and their musician friends. 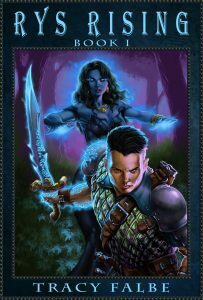 Mileko has been sent by Thal’s father, the sorcerer Sarputeen, to guide him to his father’s castle. As the title implies, Thal and his company shall be hunted. Bounty hunters eager to collect the huge price on Thal’s head after his killing spree clog the roads, but a new enemy appears. He is Tekax, a sorcerer who has long been in the east aiding the Ottoman Turks, but now he had returned to Central Europe to pursue his old vendetta against Sarputeen. He intends to kill Thal and sends his loyal servant, the werewolf Rotfeng, to hunt him.